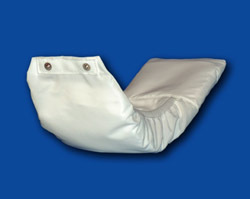 PLEASE NOTE: The Afex™ Receptacle and Afex™ Bed Bag or Afex™ Collection Bag are required to use this product. 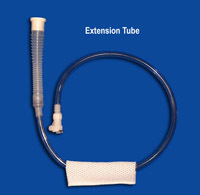 Afex™ Tube Assembly is designed for use with the Afex™ Receptacles, Leg Bag and Bed Bag. These components work together to provide the utmost in comfort and the perfect solution for male incontinence overnight protection. 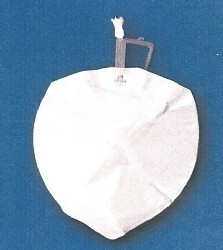 Connecting and disconnecting to the Receptacle and Leg Bag is quick and easy. The Twist-n-Lock feature securely holds the components together and the Auto Shut-off feature prevents dripping when not in use. 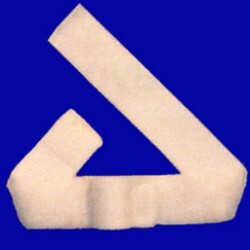 A convenient Leg Pad is included to hold the tubing in place. For added peace of mind, purchase the Tube Assembly Stabilizer. This nifty accessory firmly holds the tubing in place. If you have any questions or to place an order, please call 1.888.833.8875. We are available Monday through Friday, 9:00 AM to 5:00 PM EST to assist you.